Last year around this time, I was immersed in a photography workshop in the Eastern Sierras. I’ve written about it in previous posts and tonight, I felt a yearning for something I’ve been missing for a while. I miss being in a consistent state of flow…fully in the moment. This is when I feel most alive. I learned many lessons that weekend: to take my time, position myself well, consider the broader perspective…then shoot. 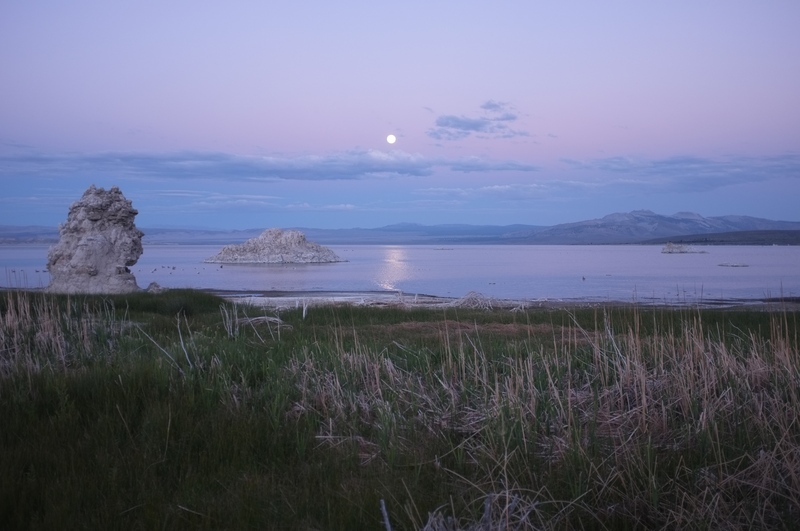 Mono Lake, June 2013. Keith Skelton’s California Photography Workshops.